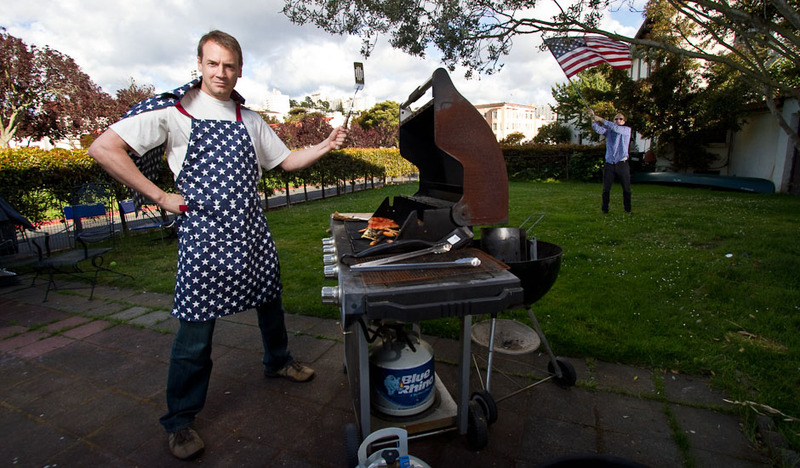 Do you think of yourself as part Captain America, part Wizard, part God of the Grill? Then this is the item for you. This caped apron will show off your patriotic pride while flapping gracefully in the wind. There’s no other way to grill. Makes a perfect Father’s Day gift or 4th of July/Memorial Day host gift.